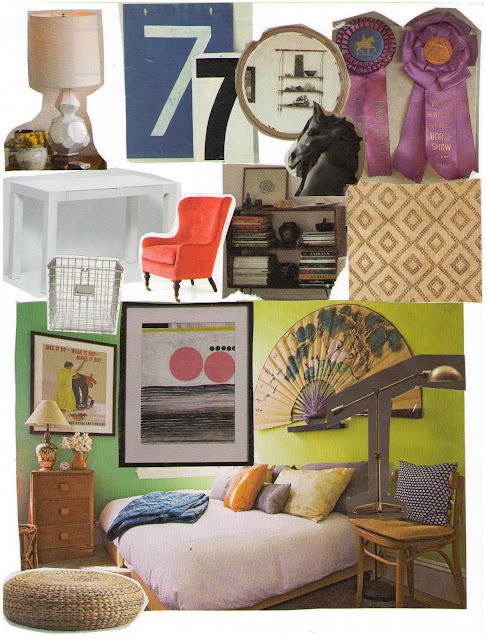 I keep asking myself what exactly my style is, and I just keep coming back to eclectic vintage modern. You guys have seen a ton of representations of things I covet now, what do you think? How would you diagnose your own style?